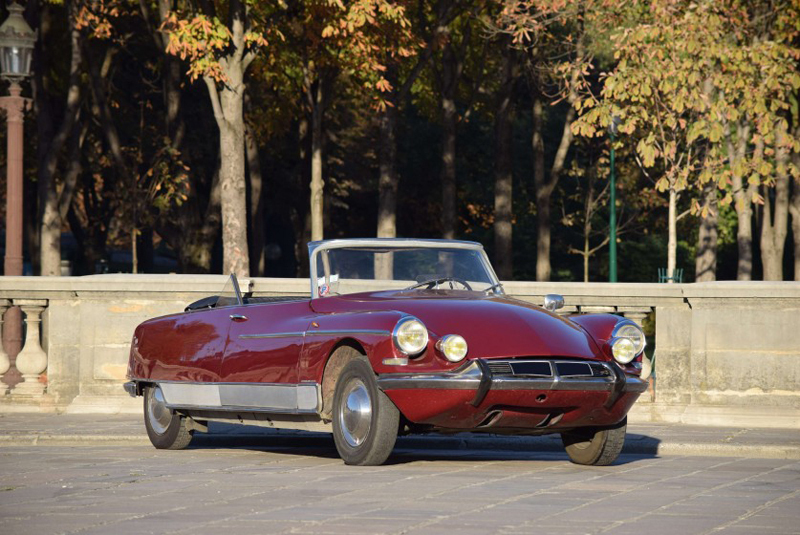 Artcurial kicks off the European action in November with its Automobiles sur les Champs sale in Paris on the 4th. 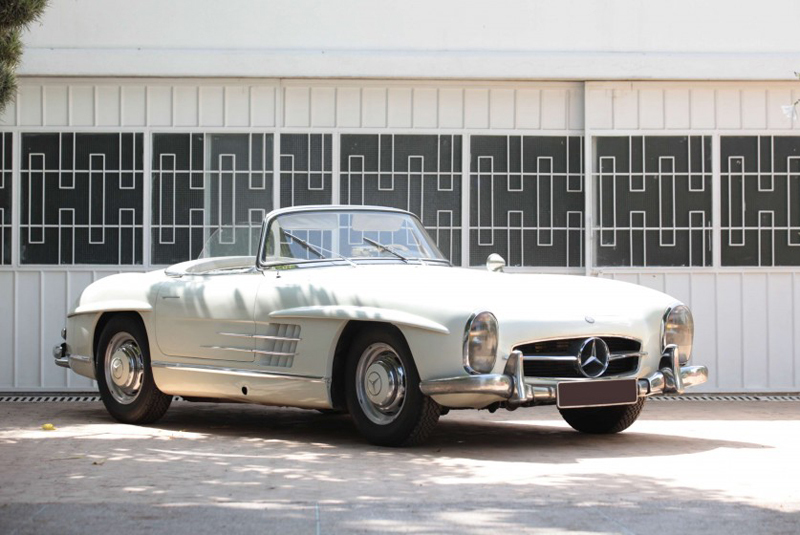 Star of the show is a 1957 Mercedes-Benz 300 SL Roadster, one of the first 30 open-top examples produced. The car was delivered new to Casablanca, having been ordered by Crown Prince SAR Moulay Hassan, who later became King Hassan II of Morocco. Save for a respray in its original colour prior to the current owner’s purchase in 1973, the SL is offered in a preserved state with original bodywork, chrome and leather interior, and comes complete with a wealth of documentation (estimate €900,000 – 1,100,000). Rounding off the top five entries; a 1937 BMW 328 Roadster with period competition history and a known provenance from new is estimated at €550,000 – 750,000; a 1962 Facel II (one of four Facel Vegas consigned from a private collection) that was recently overhauled by marque specialist Vega Passion at a cost in excess of €31,000 is listed at €180,000 – 280,000; a one-of-32 1965 Citroën DS 19 Cabriolet Chapron Palm Beach has a guide of €180,000 – 260,000; and a 1939 BMW 327/28 Cabriolet is €220,000 – 260,000. 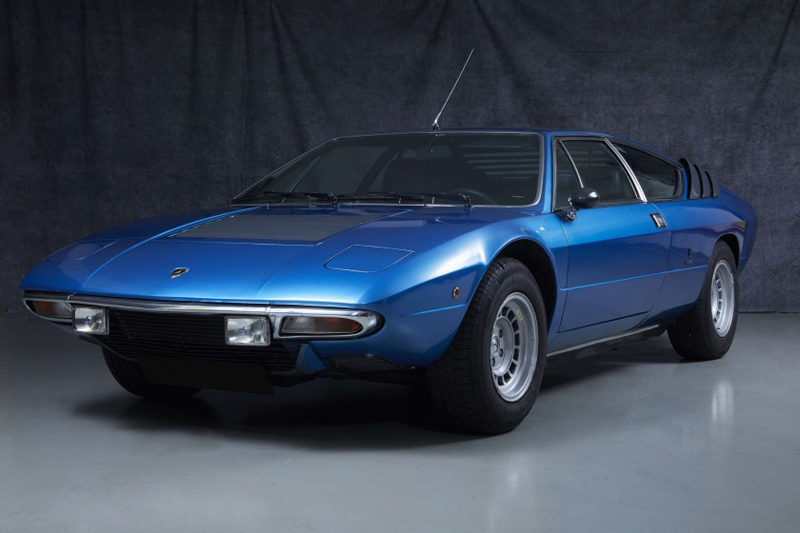 Other highlights include a single-owner 60,000-km 1972 Porsche 911 2.4S (estimate €150,000 – 200,000); a 1974 Ligier JS2 which is believed to be one of around 40 remaining from the 81 built (estimate €70,000 – 90,000); and a three-owner 1976 Lamborghini Urraco P300 from a private collection, showing just 38,600km (estimate €90,000 – 110,000). 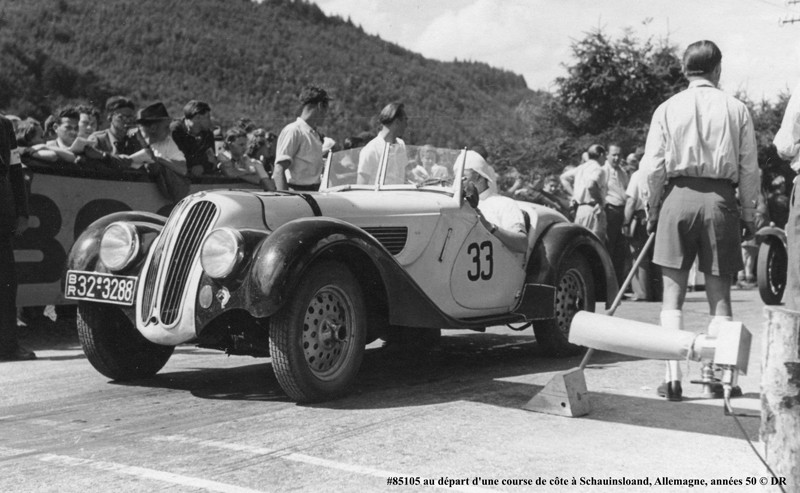 Heading the inventory at Aguttes’ Autumn sale on 10 November in Lyon is a unique 1952 Delahaye 235 Cabriolet with an estimate of €180,000 – 280,000. 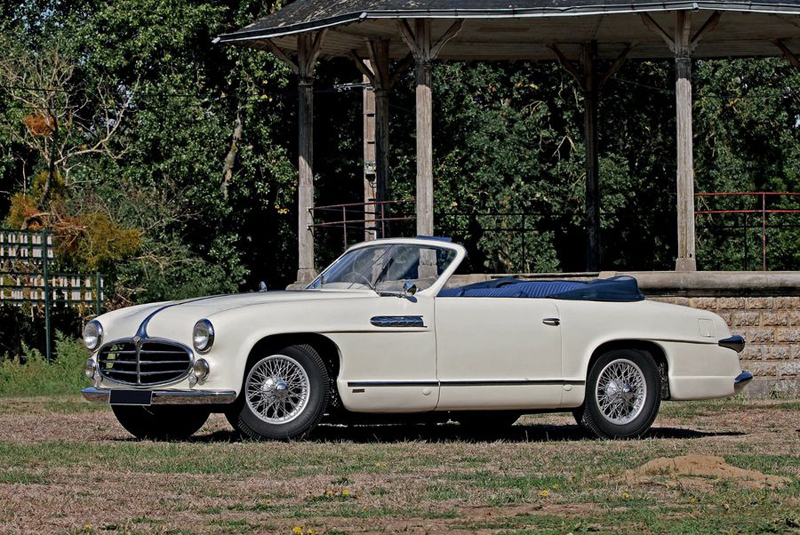 Chassis 818022 is a one-off cabriolet produced by Antem, and was exhibited on the coachbuilder’s stand at the 1952 Paris Salon. A number of prominent owners followed, and more recently the car was purchased by its original designer Philippe Charbonneaux, who displayed it in his museum in Rheims, before joining his daughter’s collection in 2012. 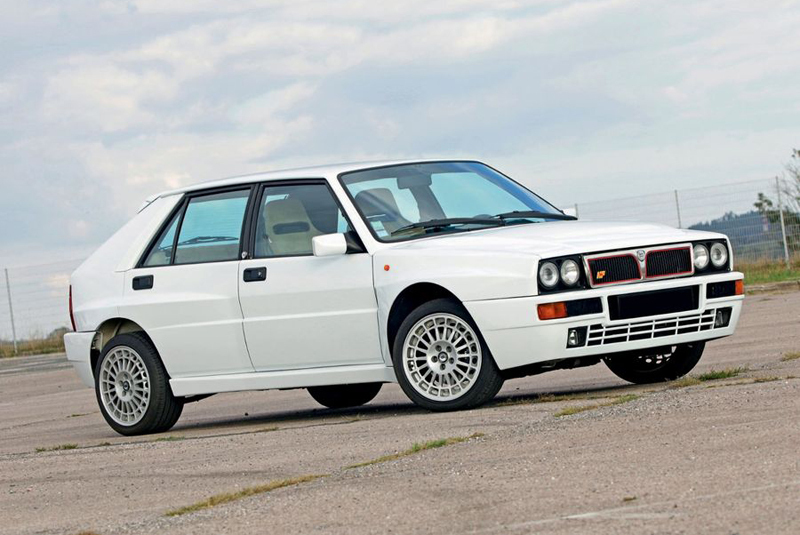 Contemporary classics include a 58,000-km 1995 Lancia Delta Integrale Evo 2 which has been well maintained by its rally-driver owner (estimate €50,000 – 60,000); while a 1982 Audi Quattro, stored since 1995 and now showing 64,599km is €15,000 – 25,000, and a 1981 Porsche 924 Turbo, converted to Carrera GTS-type competition spec at a cost of some €160,000 has a pre-sale estimate of €80,000 – 100,000. 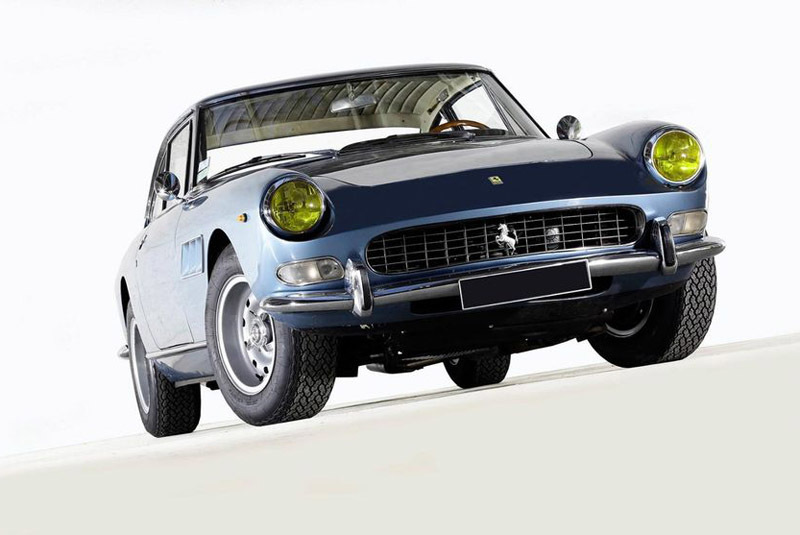 Osenat has consigned a 1966 Ferrari 330 GT 2+2 for its 11 November sale, carrying a guide of €200,000 – 250,000. Chassis 8941 was exhibited at the 1966 Paris Salon prior to being delivered to Charles Pozzi – the renowned Ferrari importer in Paris – and has been in long-term ownership with its current custodian since 1985. 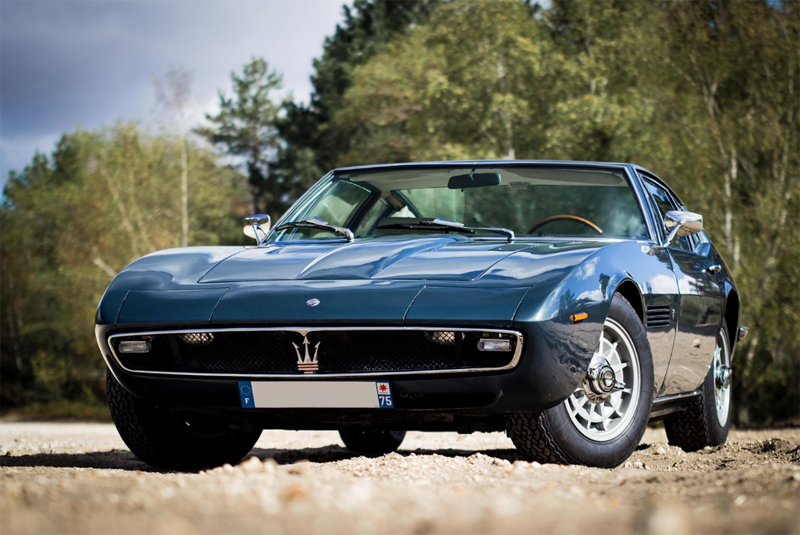 A two-owner 1968 Maserati Ghibli 4.7 with 54,700km from new is set to cross the block at the Chassieu sale (estimate €180,000 – 230,000). 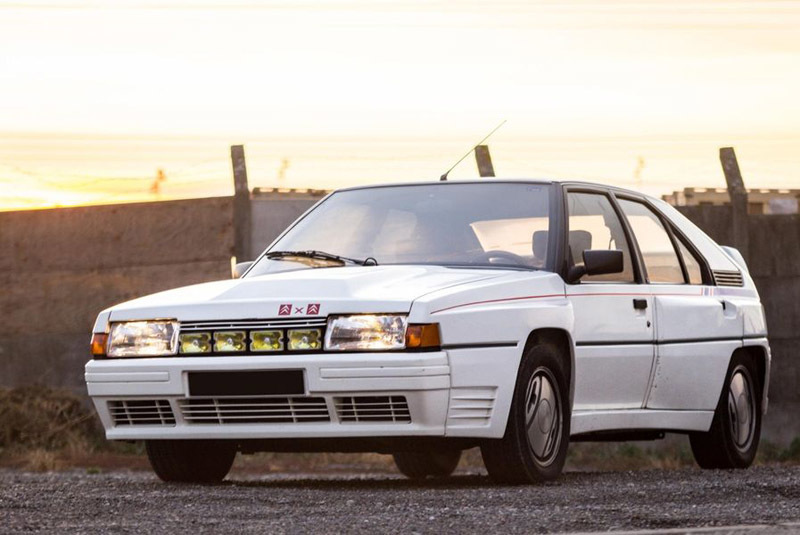 The car was registered 3 UW 75 to its first owner, Prince Karim Aga Khan, who kept it for five years and covered some 27,000km before passing to the vendor in 1973.
Notable entries also include a 1987 Citroën BX 4 TC Série 200, one of just 38 remaining examples of Citroën’s unsuccessful entry into the world of Group B rallying (estimate €40,000 – 60,000), plus a brace of BMW Baur Cabriolets; a 1972 2002 with a known history from new (estimate €25,000 – 35,000), and a 1982 323i which recently underwent a meticulous restoration (estimate €15,000 – 20,000). 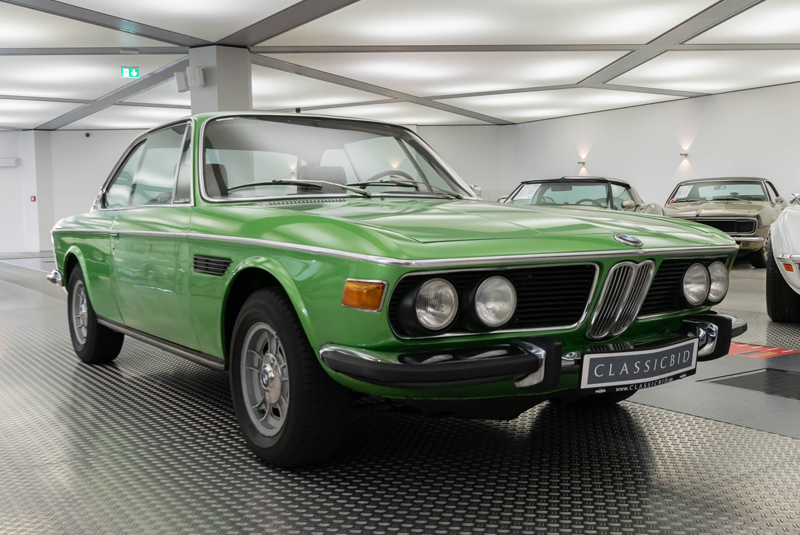 A 1972 BMW 3.0 CS is one of the stars at Classicbid’s Retro Classics sale in Cologne on 17 November. Resplendent in a wonderful 1970s shade of Taiga green, this elegant three-owner coupe – two from the same family – has been in dry storage since 1989 and only used in the summer months since new (estimate €50,000). 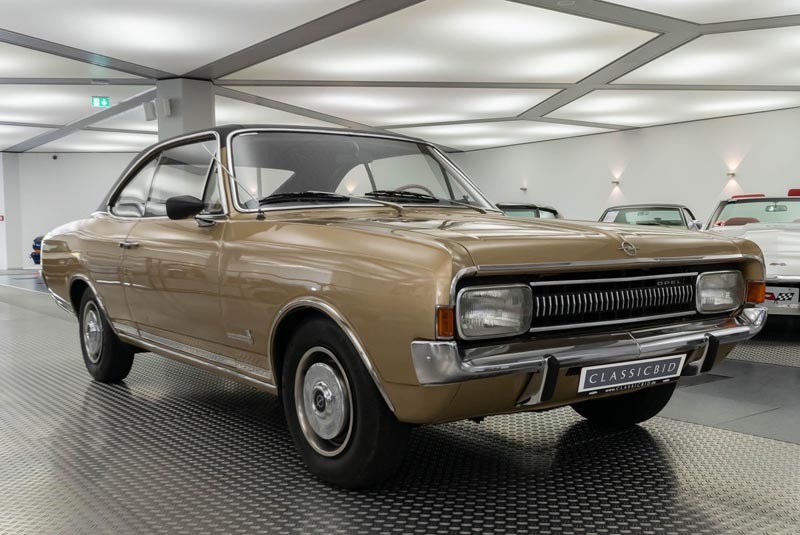 Also included in the sale is a 1969 Opel Commodore Coupe with an estimate of €16,500. The car has been the subject of a comprehensive restoration, with a respray in its original colour, new vinyl roof, leather interior, carpets, headlining and a mechanical overhaul using original parts. 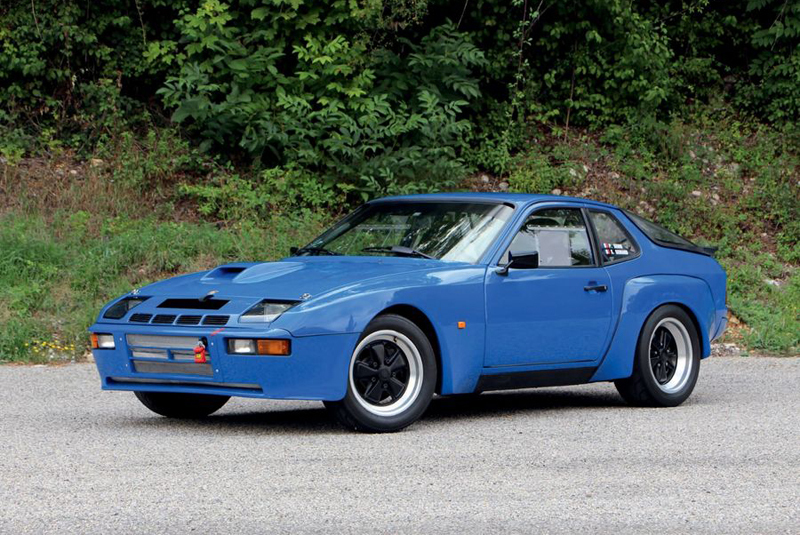 Read through the rest of our classic car previews for more information about our auction collections. Check out our online resource for upcoming classic car auction events and classic car auction results around the world.